How do I begin the process of filing a discrimination or retaliation lawsuit against my employer? In Texas, most people are at-will employees who can be fired for any reason—including a bad or false one – or even for no reason at all. However, individuals have protections from wrongful termination for reasons prohibited under federal and Texas laws. 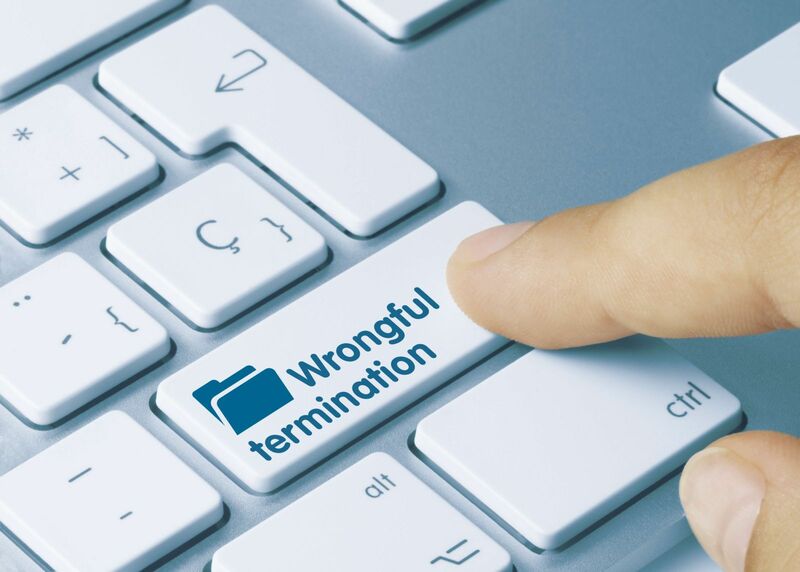 If you were fired illegally, you may have a wrongful termination claim against your former boss. However your claim is based on discrimination or retaliation, you may need to comply with state and federal laws that require you to file an administrative complaint with the EEOC or the Texas Workforce Commissions Civil Rights Division first, in order to have the right to file a lawsuit for compensation for your losses. In many cases, the first step an employee must take before filing a wrongful termination civil lawsuit is to file an administrative complaint with the appropriate state or federal agency. The agency you need to report to and the time period to do so—which is often relatively short—depends on the particular grounds for the illegal firing claim. It is critical to retain an experienced employment attorney as soon as possible to ensure that a complaint is filed with the appropriate agency within the deadline for doing so. One of the most common claims of wrongful termination is discrimination under federal civil rights and Texas anti-discrimination laws. If this is the basis of your case, you must file an administrative complaint with the Texas Workforce Commission-Civil Rights Division (TWC-CRD) or the Equal Employment Opportunity Commission (EEOC). These agencies have an agreement to work together in processing these claims, so you do not have to file a complaint with both agencies, as long you state in the agency where you file that you want to “cross-file” the complaint with the other agency. You have 180 days from the date of the discrimination to file and assert state law claims, and 300 days to file with the EEOC to assert federal claims. If your retaliation claim arises out of your or someone else’s discrimination complaint, your deadlines are the same and run from the date the retaliation occurred. Were you wrongfully terminated from your employment in the Dallas/Fort Worth area? Attorney Walt Taylor has years of experience fighting for the rights of employees who were illegally fired. Please contact us online or call our office directly at 817.380.4888 to schedule your free consultation and learn more about your legal options. Posted on 03/12/2019 Are You Receiving the Overtime Pay You Are Entitled to From Your Employer? Posted on 12/19/2018 Non-Compete Agreements: Is Yours Legal Under Texas Law?